Homegrown al Qaeda terrorists may now pose the biggest threat to America, defence sources claimed today. 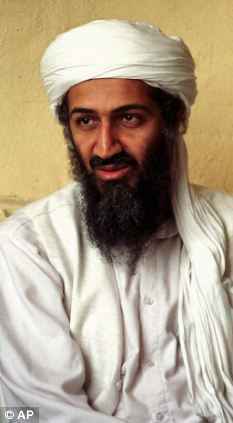 Intelligence experts believe Americans have now risen to the very top of Osama bin Laden’s terrorist network. With their innate knowledge of the country’s psyche and the ease with which they can travel the country without being detected, the U.S. passport-carrying terrorists have become a nightmare for counter-intelligence agents. They fear U.S.-based al Qaeda factions could be plotting a Mumbai-style atrocity. Confidence in America’s safety that has slowly rebounded since the 9/11 attacks would be shattered if its own citizens are found to be behind a murderous assault on a ‘soft’ target on the mainland. ‘We would be just as traumatised if someone walked into a mall or a train station than if you had another 9/11,’ former FBI official Brad Garrett told ABC News. Homeland Security Secretary Janet Napolotano underlined the danger in a speech to top police chiefs.